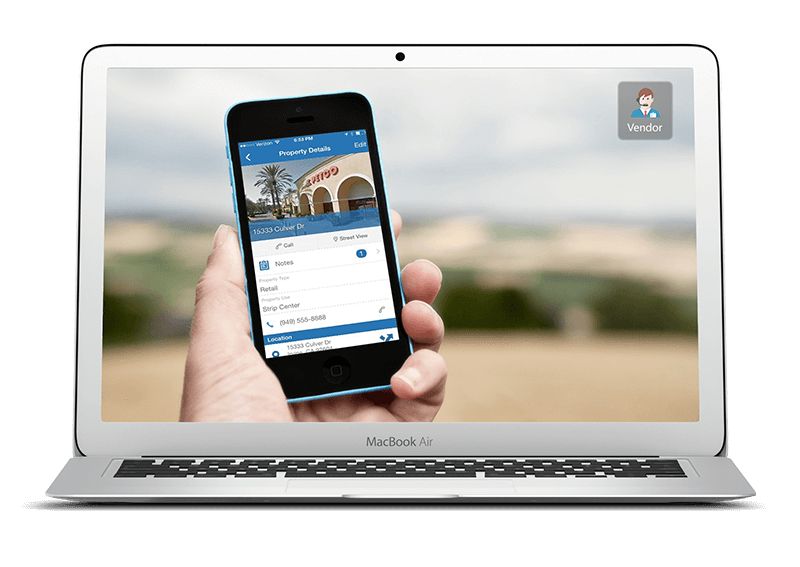 Real estate app built on cloud, Realhound® CRM. 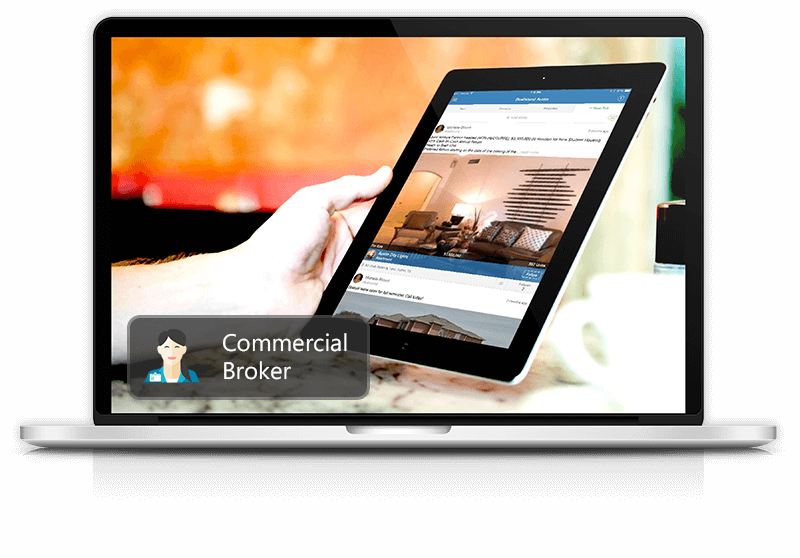 Realhound® allows you to track properties, contacts and their relationships to eachother. 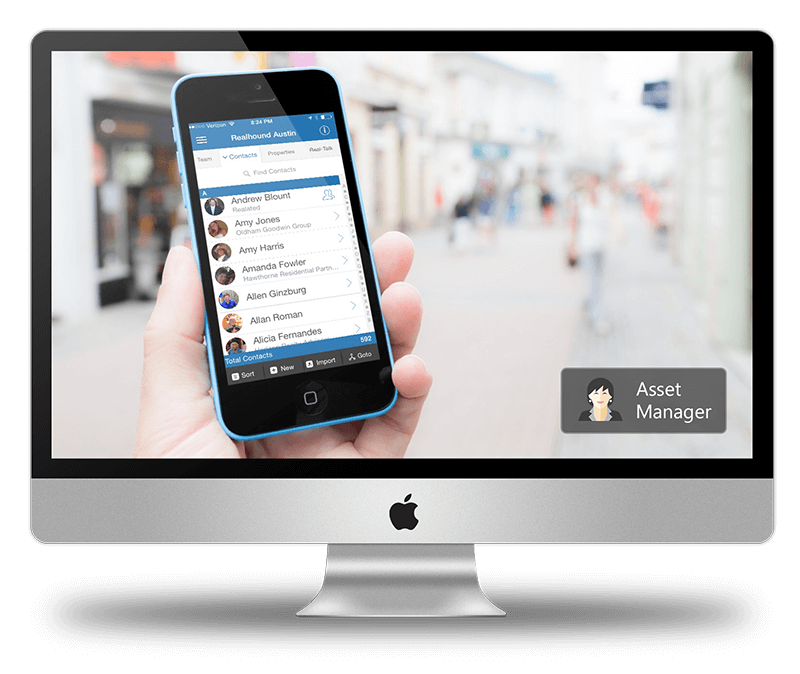 Realhound® also makes using and sharing property and contact information easy by allowing you to create Teams that can access your data from a home desktop, laptop, iPad or iPhone. 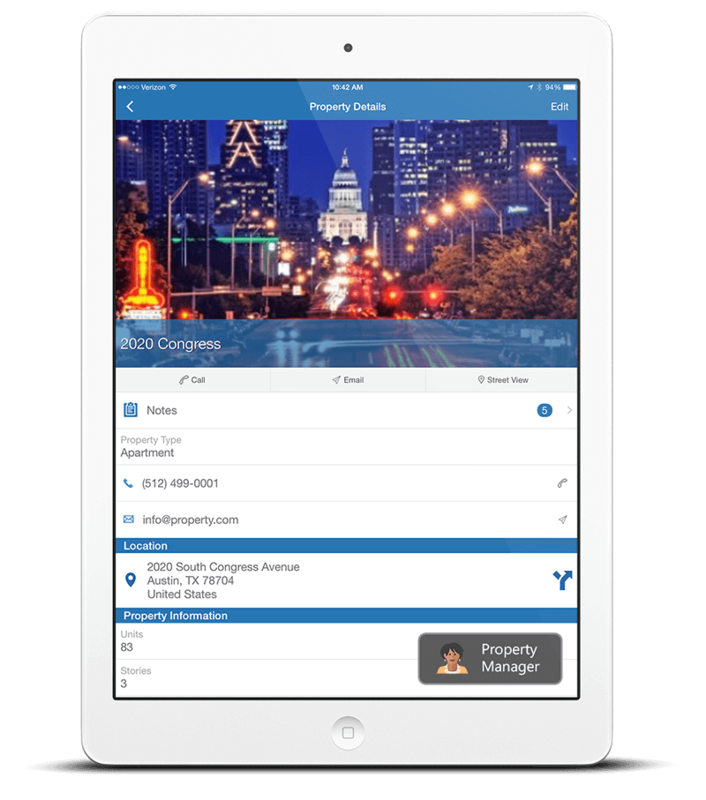 Realhound Brings Together Your Contacts, Properties and Notes. 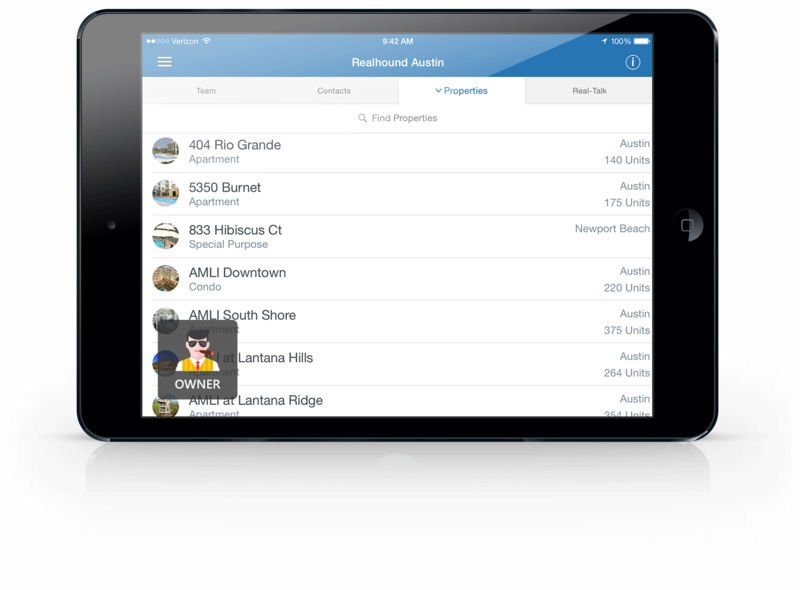 Whether you are at home or on the go, Realhound® real estate app is the CRM solution you have been waiting for! 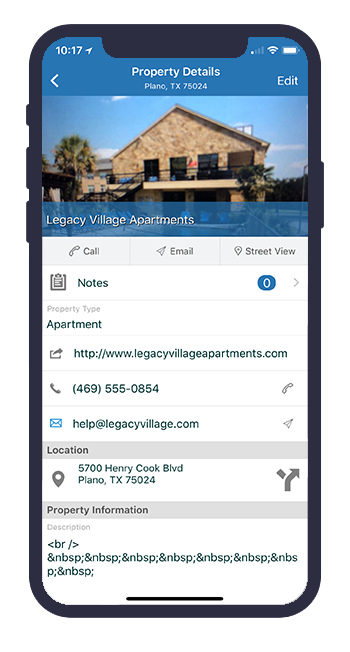 All of your properties contacts and notes linked together and accessible from anywhere and any device. 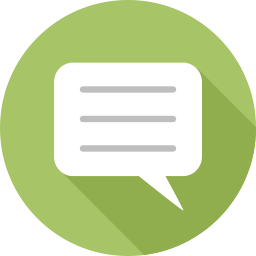 Quickly find a list of contacts you are interested in contacting, Owners or Brokers or Managers. 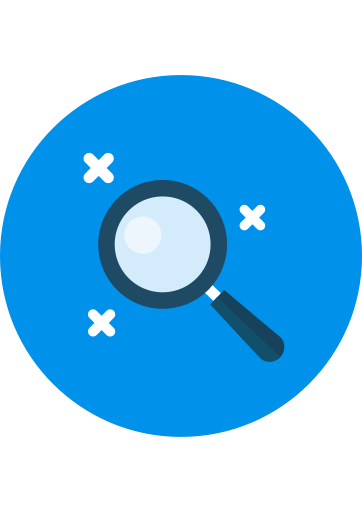 Auto-fill address information and other known property information directly from Google, Zillow and Realhound®. 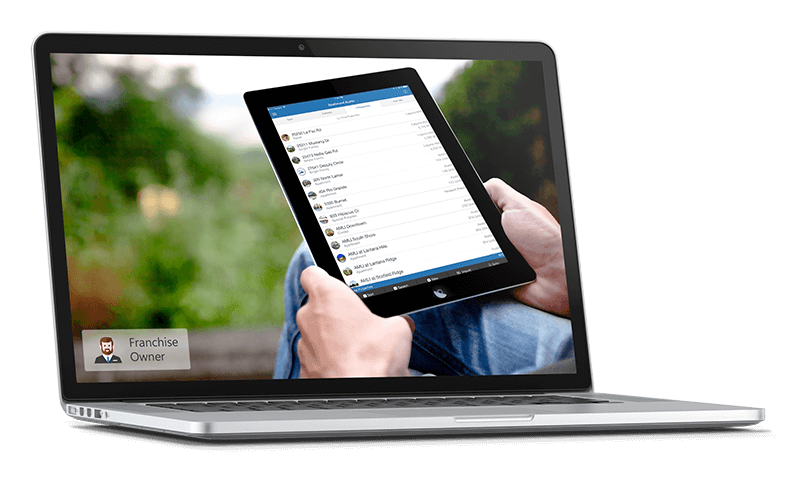 Create personalized emails and text message templates to communicate with your teams, co-workers or related contacts. Send important messages to your teammates using pop-up notifications. Blog about properties, request bids, post For Sale listings and see other properties Realhound® users are blogging about. 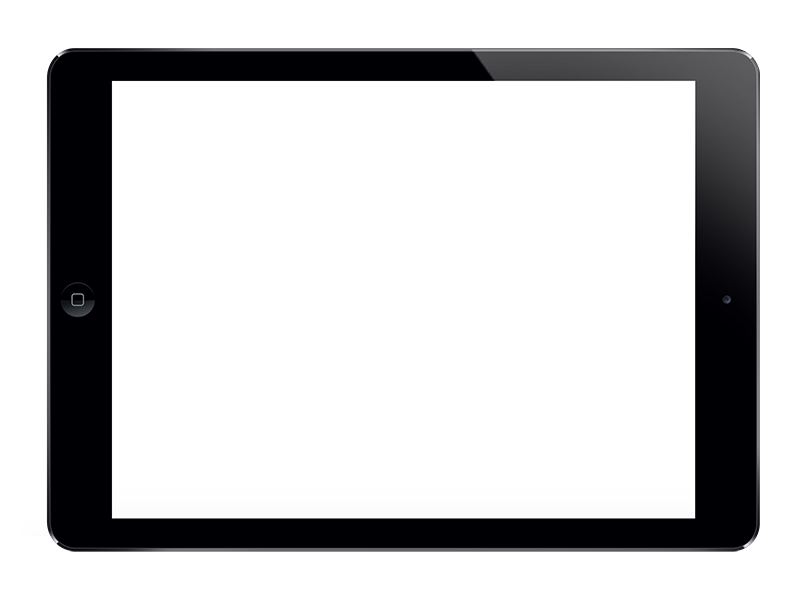 Realhound® has over 20 years of industry knowledge. 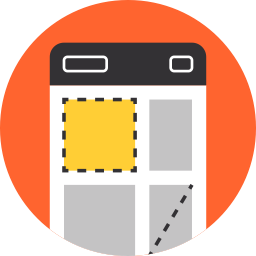 We designed and created this real estate app just for you. At work, at home, on the road, or on the go . . . Realhound® has got you covered. 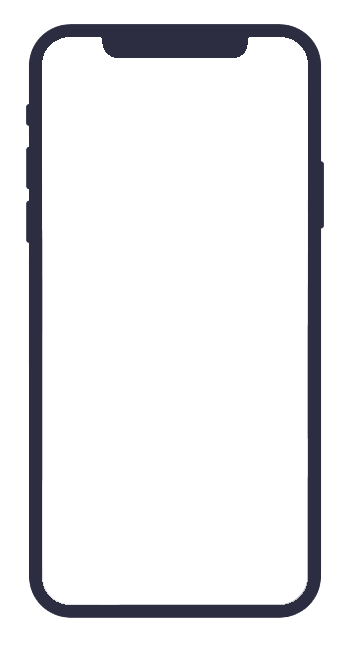 Ease of use, If you can use your phone, you can use Realhound®. Apartments, office, industrial, retail, hotels and single-family . . . manage it all! View occupancy, square feet, number of units, acreage, etc. View occupancy, square feet, number of units, acreage etc.